Authentically rooted in surf and skate culture, we went double-barrel with frame materials to create Twoface™, a rare look that pairs lightweight yet durable O Matter® with lower rims of aluminum. It sets you apart from the common crowd with clean lines that keep the look original, and with High Definition Optics® (HDO®), unbeatable clarity and proven protection go along for the ride. 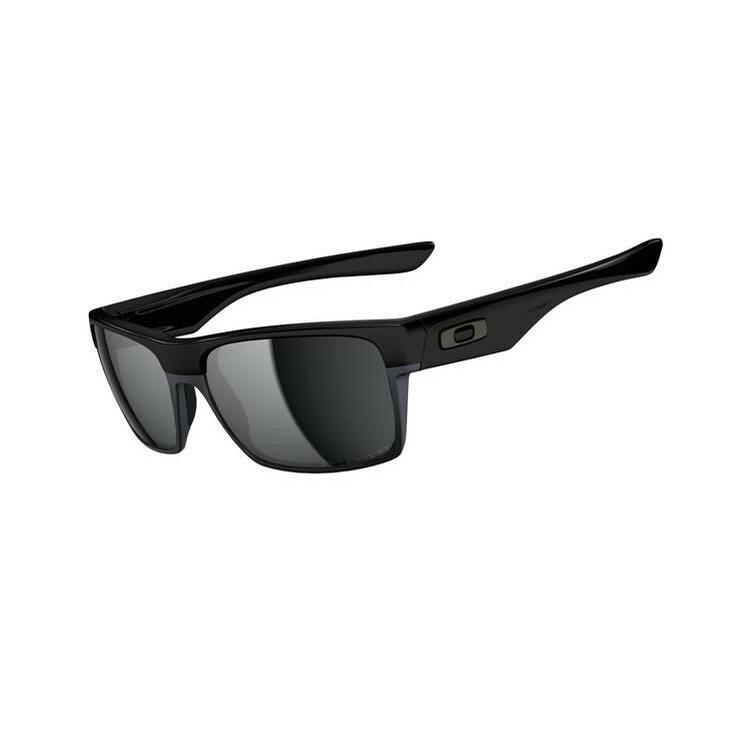 Oakley Twoface doubles up on comfort and style while bringing you visionary technology worthy of its metal icons. Pairing O Matter with aluminum was a radical notion but that’s what it takes to sidestep trends and with sculptural earstems, delivers a lifestyle sunglass at the higher standard. The look is just plain smooth, and the optics are razor sharp. Oakley Plutonite® lens material makes it possible, along with innovations like XYZ Optics® to maintain clarity all the way to the lens periphery where conventional lenses distort vision. Plutonite filters out 100% of all UVA, UVB and UVC, and with impact resistance that meets ANSI Z80.3 standards, Twoface is ready for any life with impact. All frame color options are matched with lens tints that give you a great look, but our lens hues aren’t just about style. They turn light rays into their plaything by balancing transmission to optimize vision. Be sure to check out the designs made with HDPolarized lenses that filter out glare without hobbling your vision with haze and distortion like conventional polarized lenses. And if you need correction, match Twoface with Oakley Authentic Prescription Lenses in Single Vision or Progressive. See your eye care professional about the prescription range and all the options available with Oakley Rx lenses.